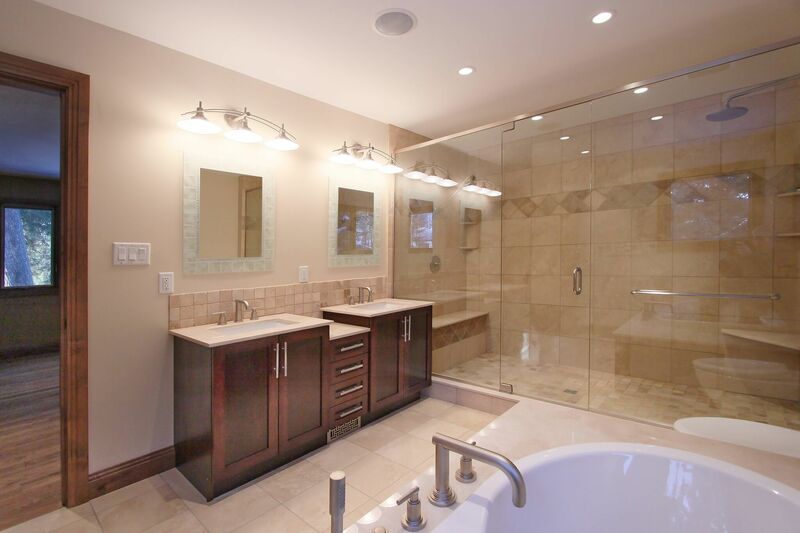 Are you interested in installing custom glass showers in your Prince George home? Northern Capital have supplied and installed custom glass showers and doors for over 20 years in homes we have built or renovated. 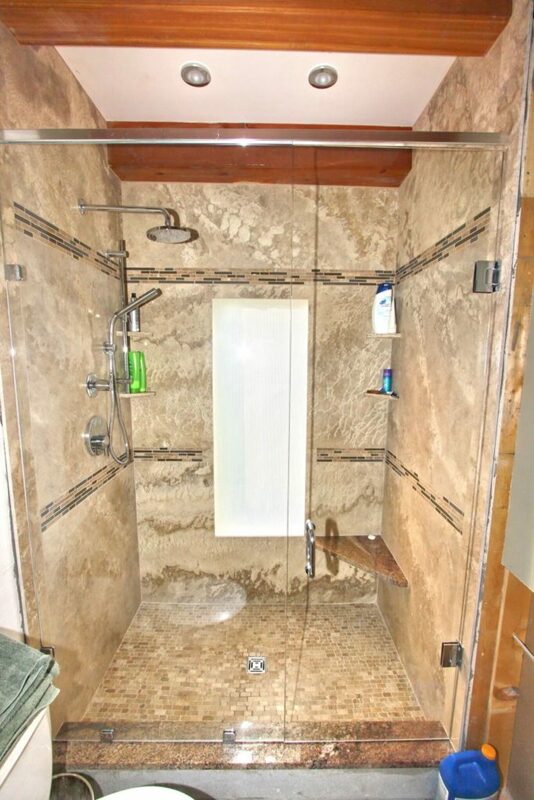 In all our glass showers we take pride in offering a high-level product and installation. Shower hardware and accessories are available in a variety of styles and finishes to give you the look you want. 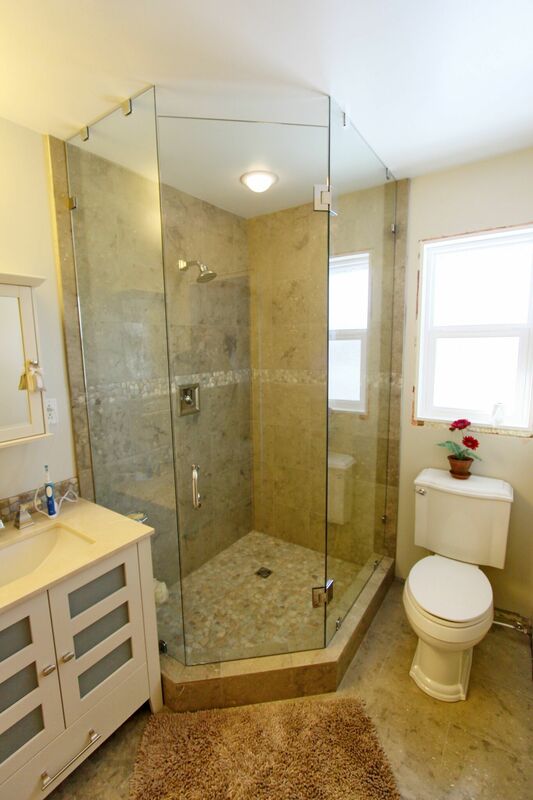 We offer in-home estimates for all customers at absolutely no charge. 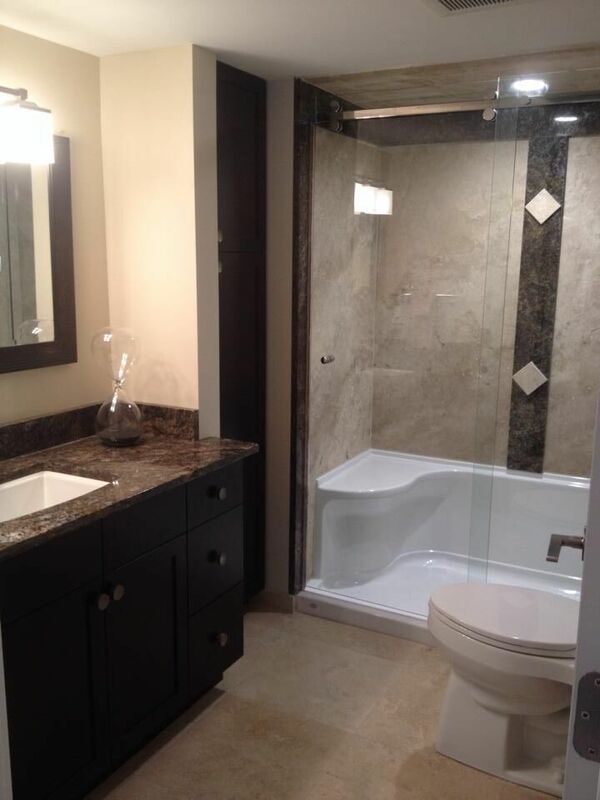 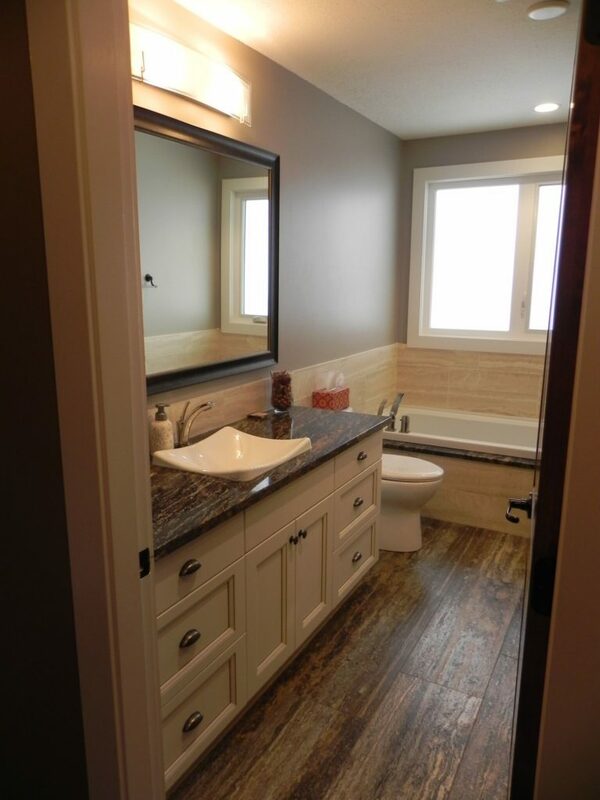 We design and install everything we do with your needs and requirements in mind. 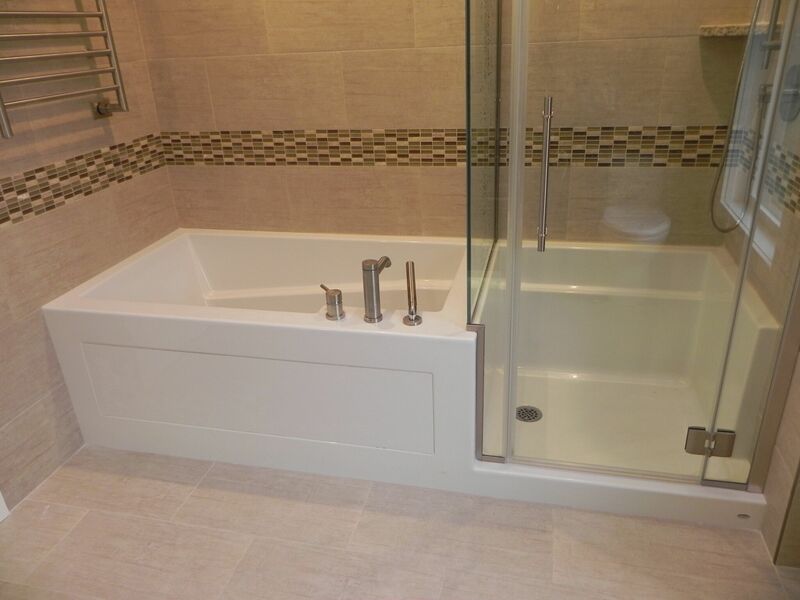 Let Northern Capital help you to create a custom bath or shower enclosure in any configuration required to meet your lifestyle and aesthetic requirements. 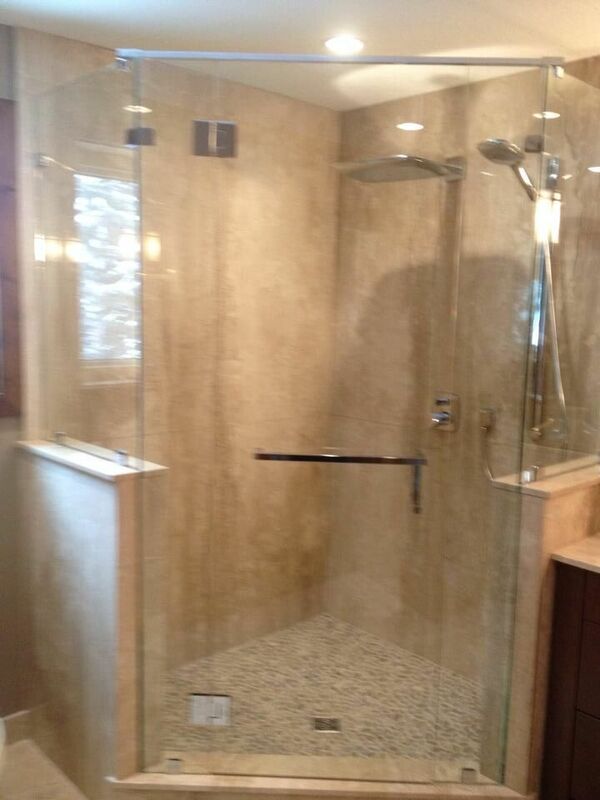 Contact us today for your free estimate or to see if a custom glass shower is right for you! 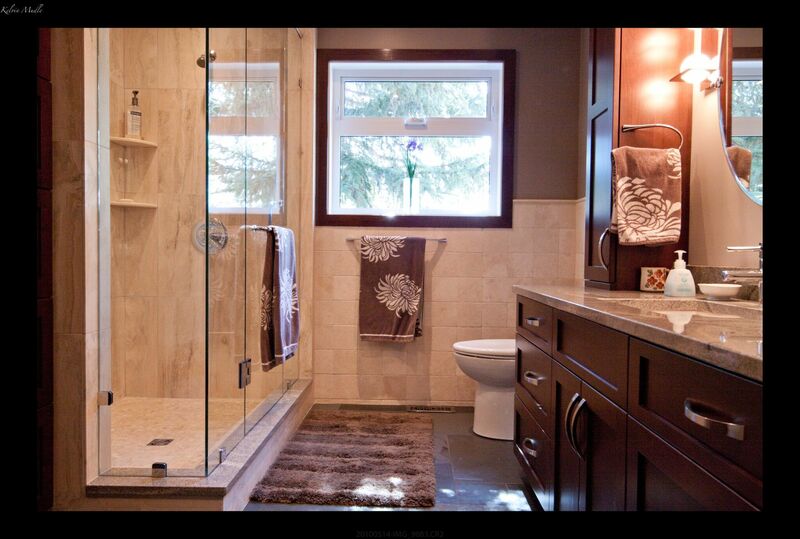 Come into our showroom to browse our products.